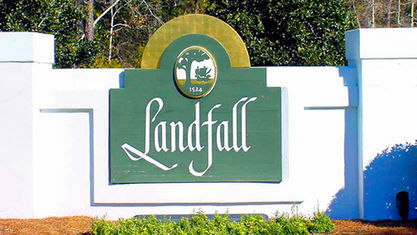 A quick view of the most influential metrics in Landfall. 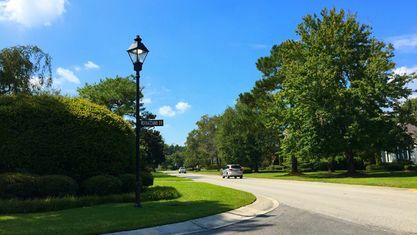 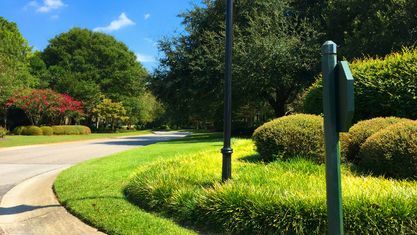 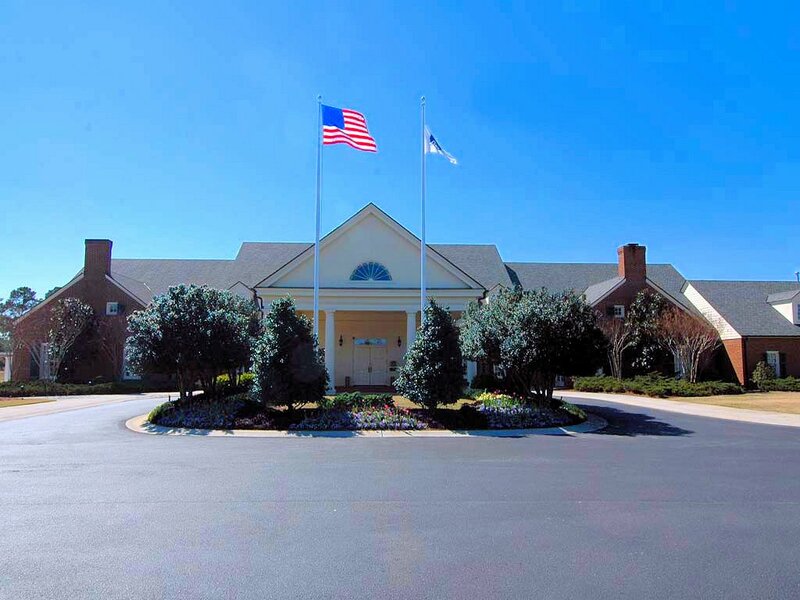 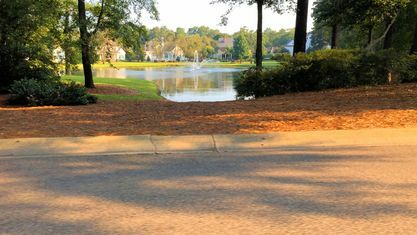 Through lavish amenities and well-crafted homes, Landfall has become the premiere gated golf community of Wilmington, North Carolina. 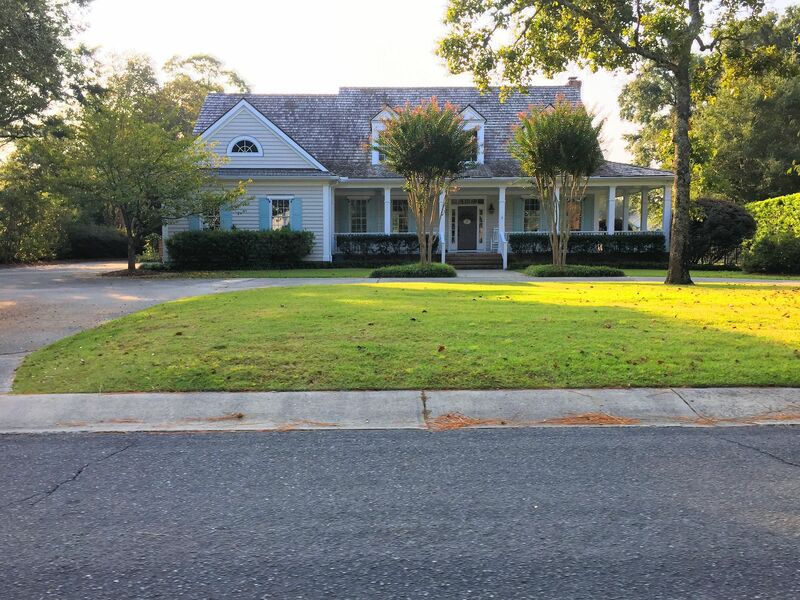 Situated on the Intracoastal Waterway and Howe Creek, Landfall has over 4 miles of waterfront property. 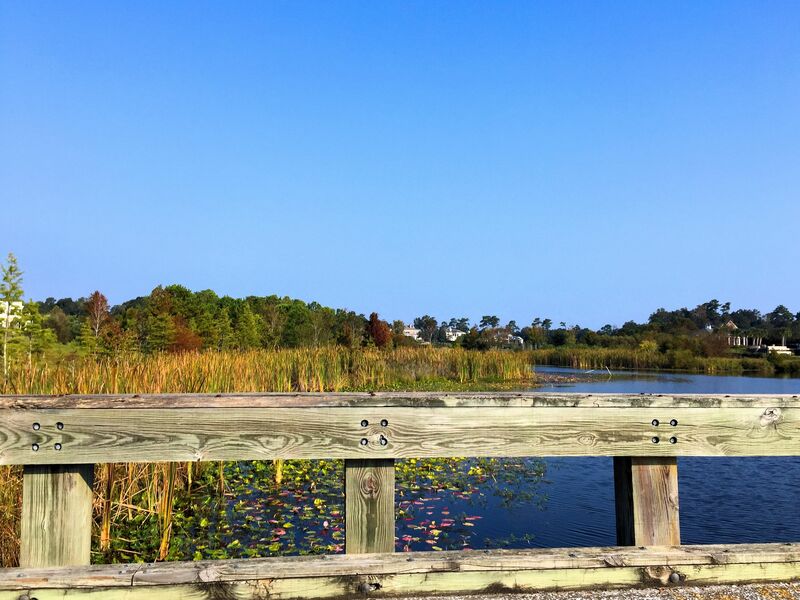 Additionally, the community reserves 320 acres for conservation land. 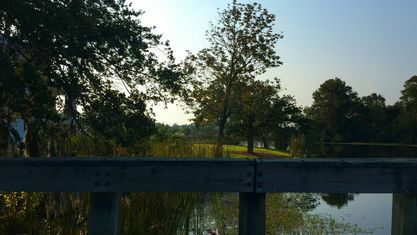 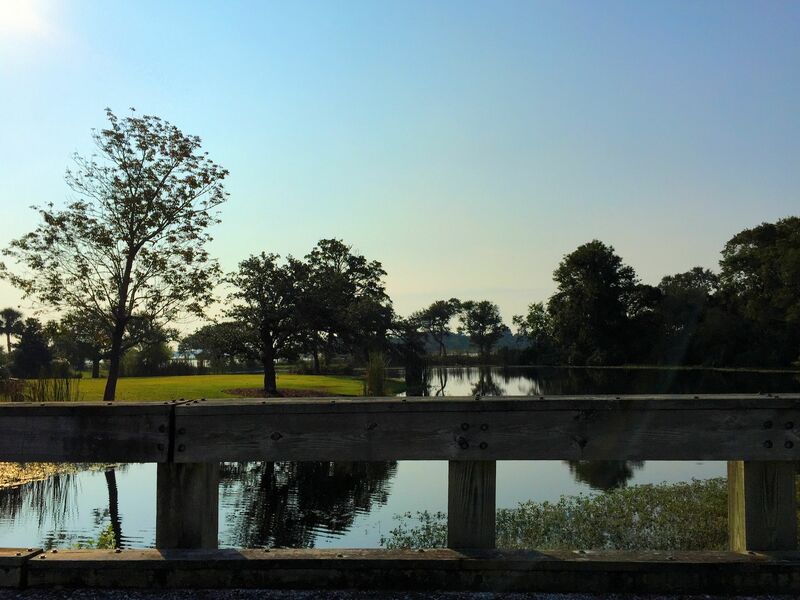 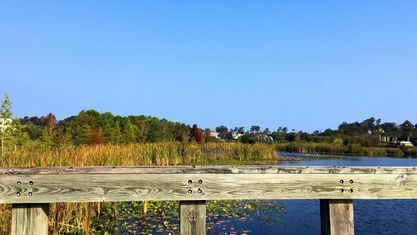 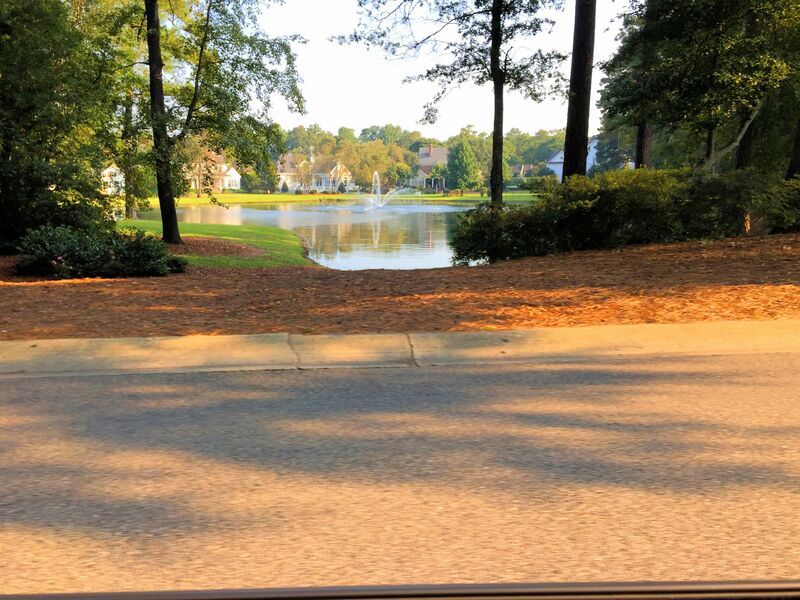 Surrounding its 2000 homes, the community lakes, ponds, marshes, and other natural features create a pleasing environment and gorgeous views. 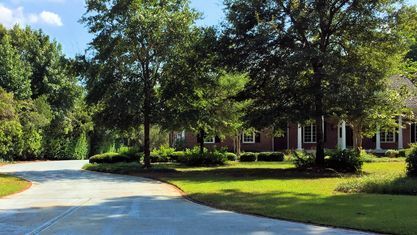 A mixture of homes sizes and architectural styles constitute the residences located in Landfall. 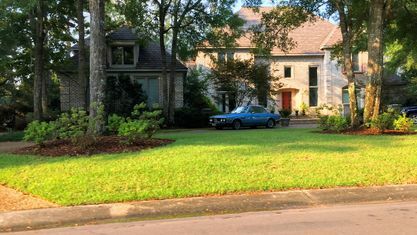 Though multi-million dollar homes line the waterfront, homes as low as $200,000 can be still be found. 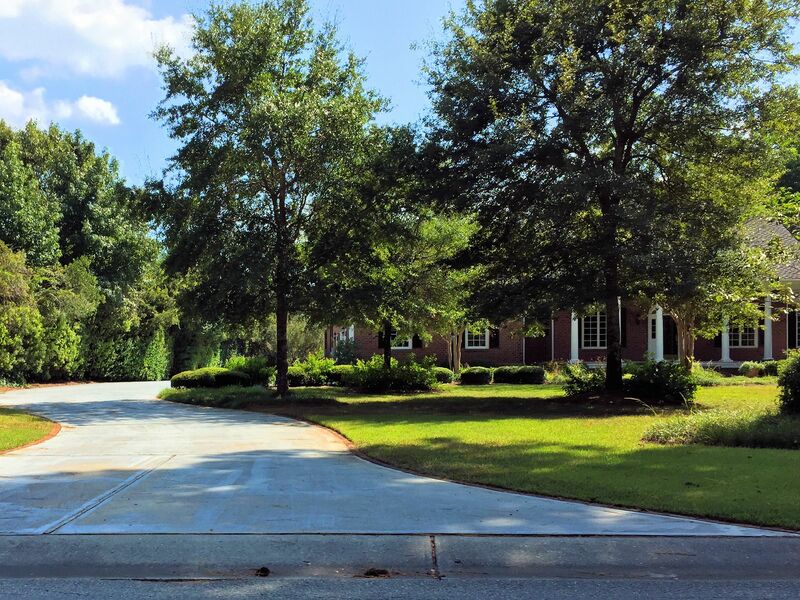 All price ranges reap the benefits of three gated entrances, bar-coded entry, vacation home monitoring, and a 24/7 security team. 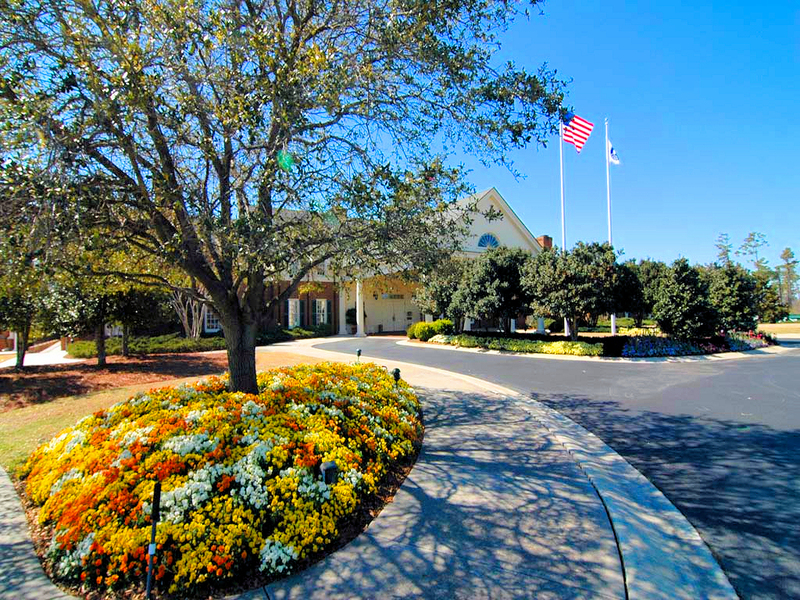 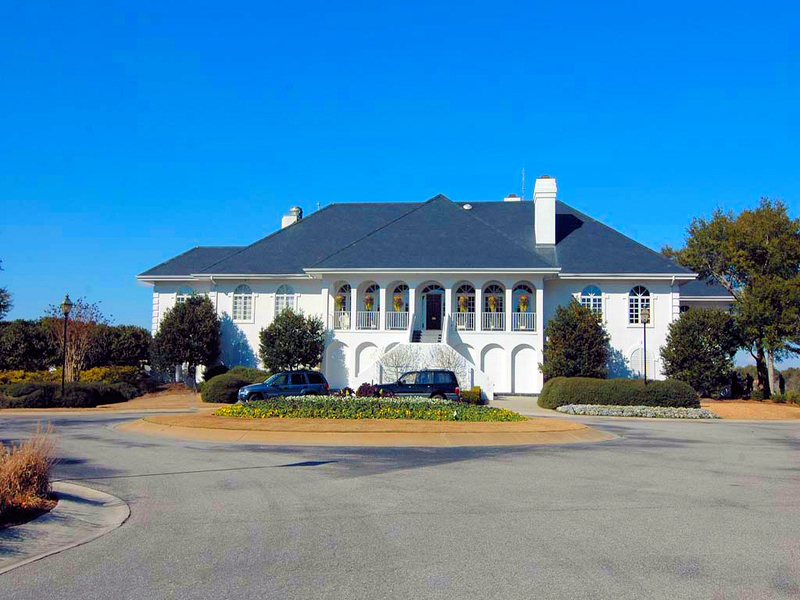 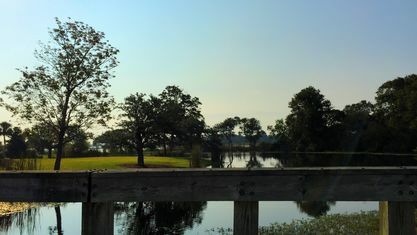 Landfall is home to two championship golf courses designed by Jack Nicklaus and Pete Dye. 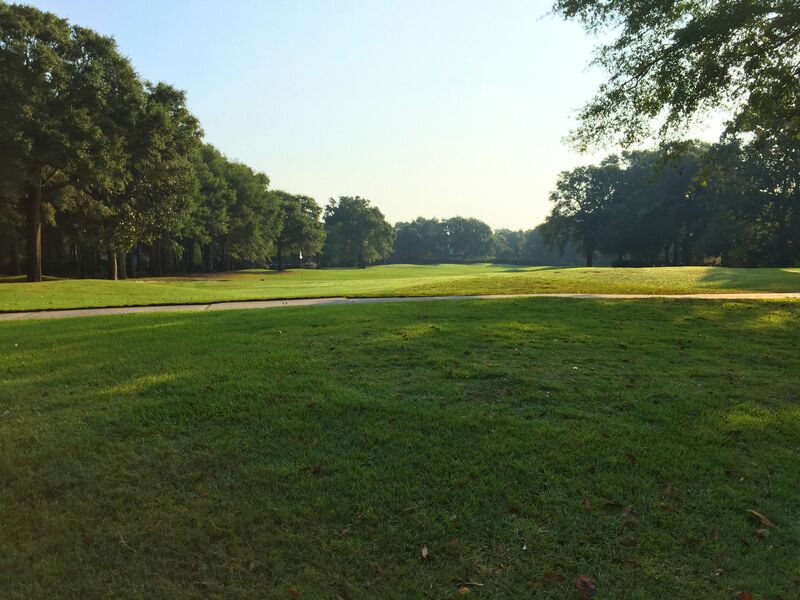 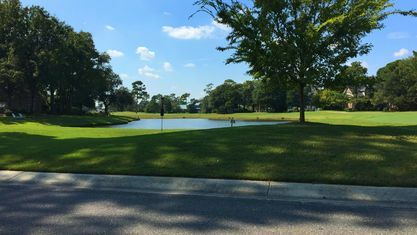 Together, they provide a total of 45 holes (27 by Nicklaus and 18 by Dye) of excellent golfing terrain. 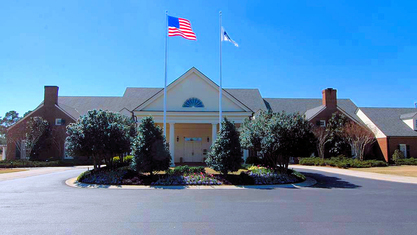 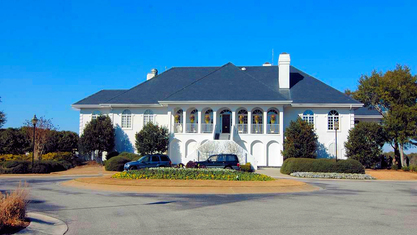 Both courses have their own luxury clubhouse, pro shop developed by Hall of Famer Cliff Drysdale, and practice facilities. 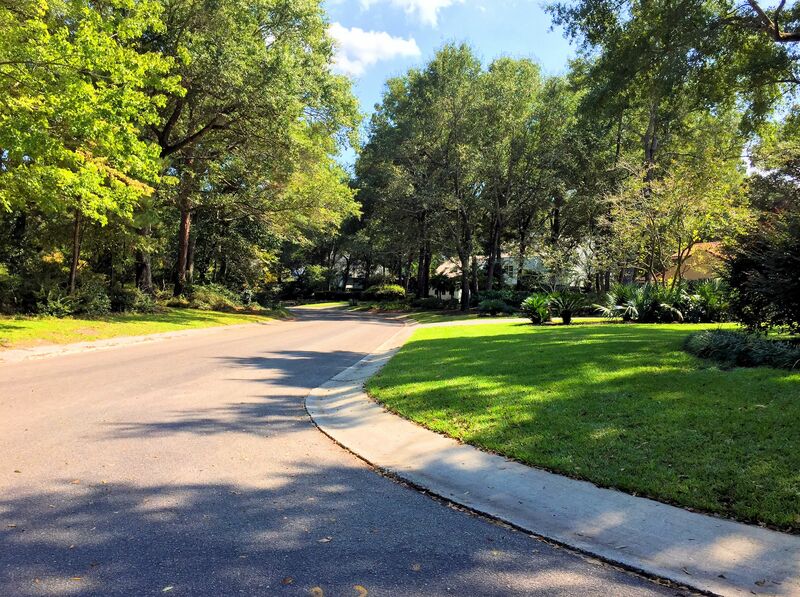 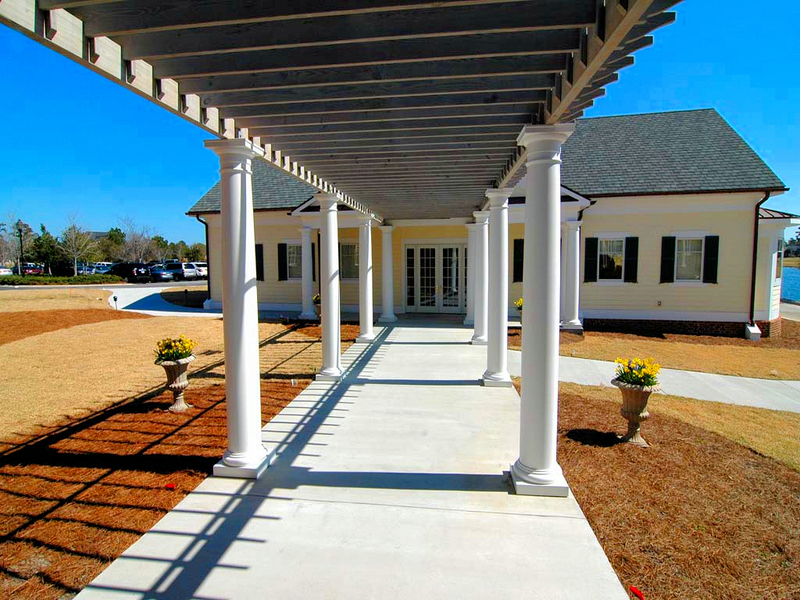 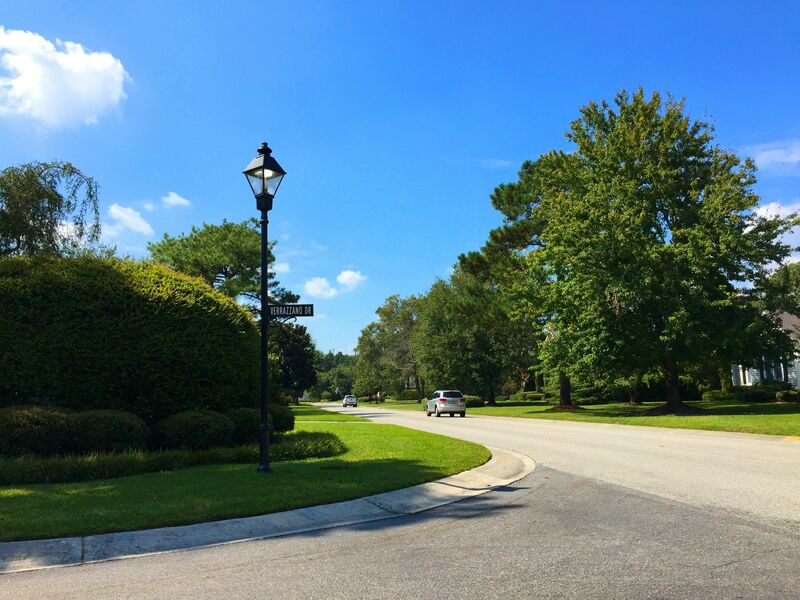 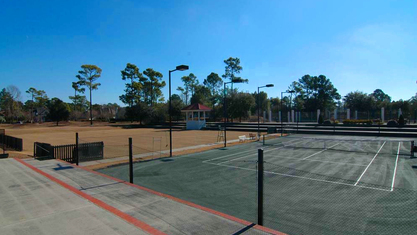 The exclusivity of Landfall has allowed it to provide top notch amenities for its homeowners. 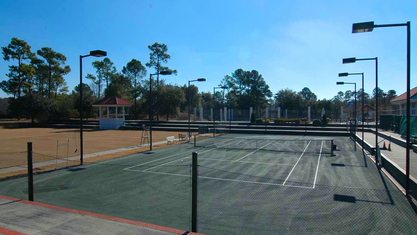 The community features a state-of-the-art recreation and fitness complex. 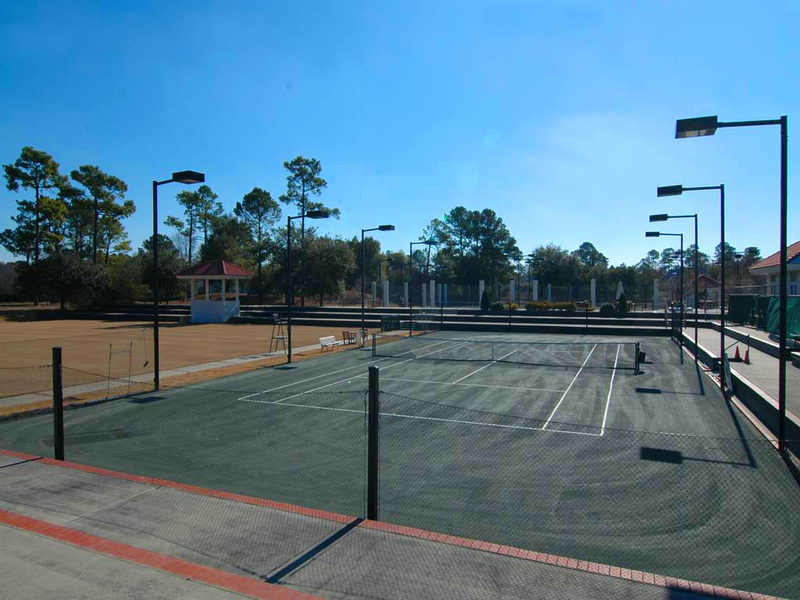 It includes 11 year-round tennis courts. 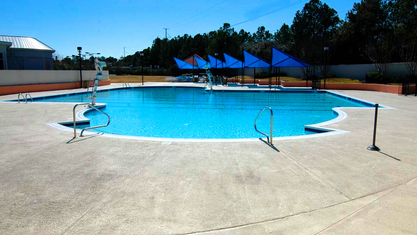 The 8-lane, Olympic-size pool is a favorite among residents, especially in the summertime. 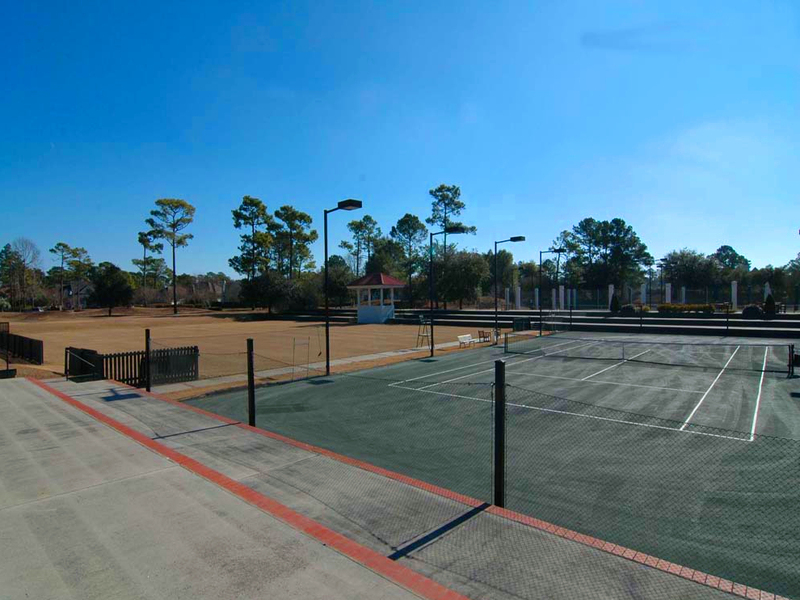 Several sports fields (soccer, softball, basketball, volleyball, and baseball) are also available. 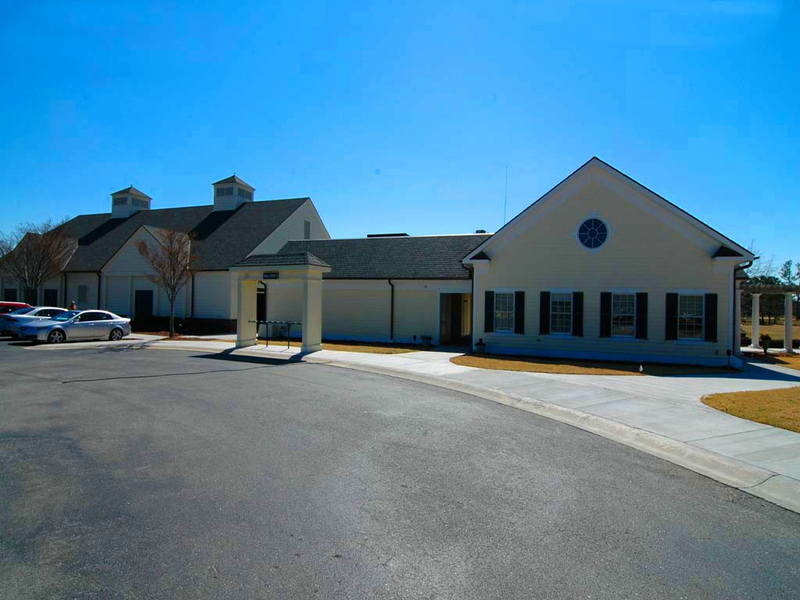 An extensive fitness center with group workout rooms, personal trainers, fitness therapy, cardiovascular equipment, and massage therapy. 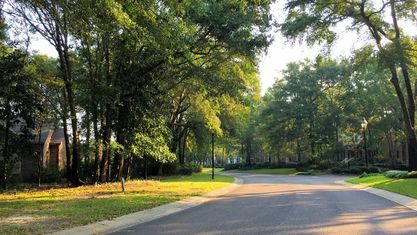 Residents also benefit from various community dining opportunities, 3.5 miles of walking paths and nature trails, and an interfaith chapel. 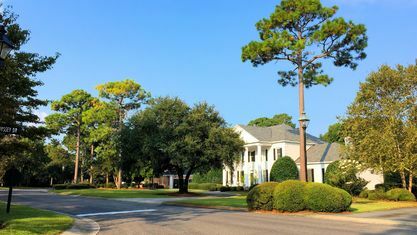 Landfall has a vibrant lifestyle that has attracted families and individuals of various ages and backgrounds, and countries of origin. 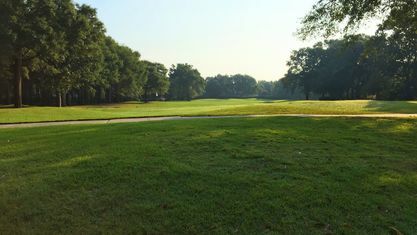 Family-friendly events occur year-round, including July 4th fireworks, an Easter egg hunt, and the annual Fall Festival. 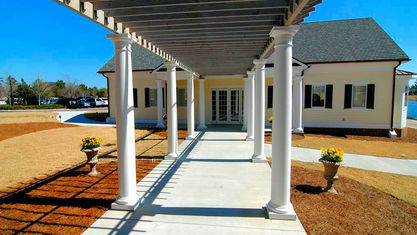 There are also adult events, including a wine tasting club and gatherings for retirees. 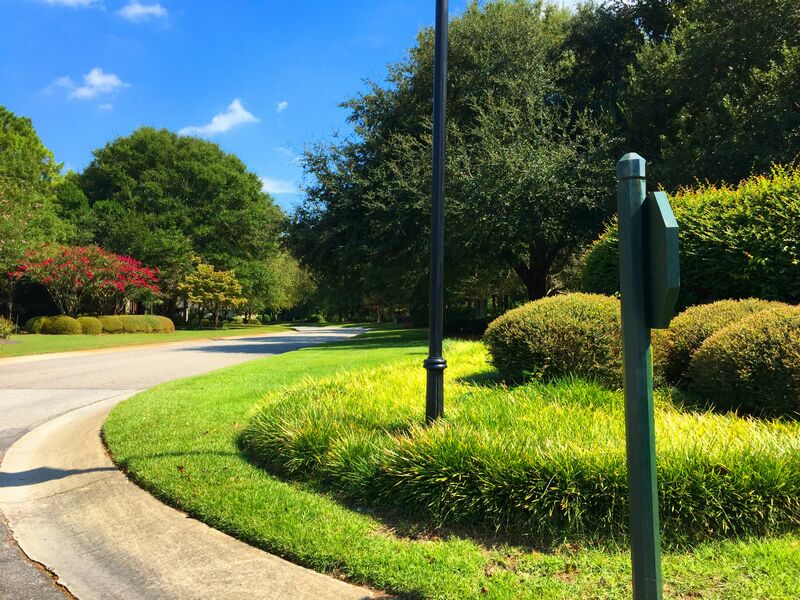 The HOA sends out a monthly newsletter to update residents of all these events. 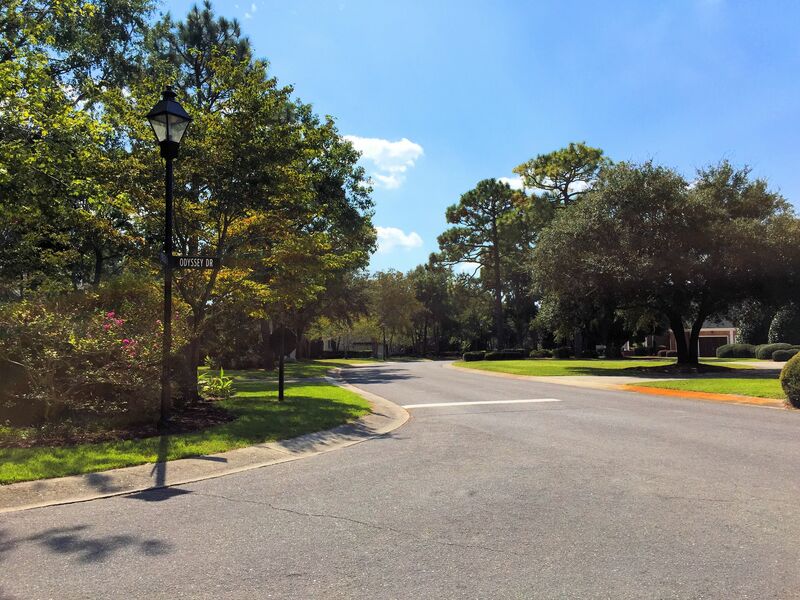 Located near many excellent restaurants, shops, and medical complexes, Landfall has easy access to all the area hot spots. 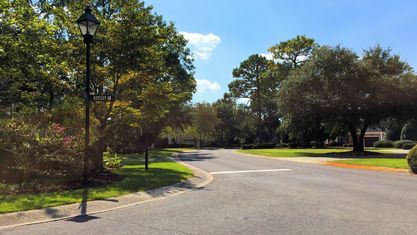 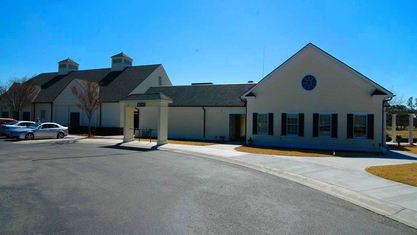 Residents can easily reach Wrightsville Beach via a short walk, run, drive, or bike over the bridge. 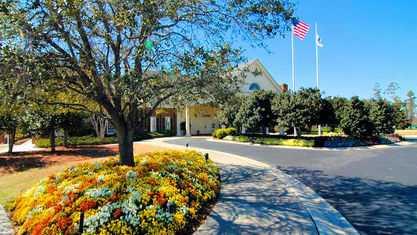 Or residents can venture further into Wilmington for its superb museums, plays, and concerts. 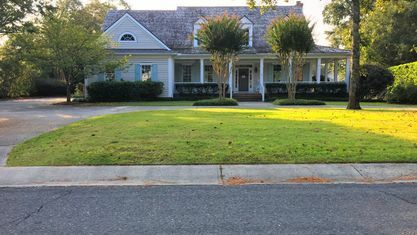 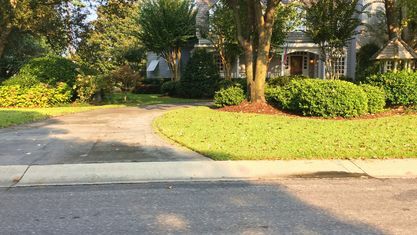 The editors at Forbes were so impressed by Landfall, they named it the “Best Address” in the 2001 "Best Places" issue. 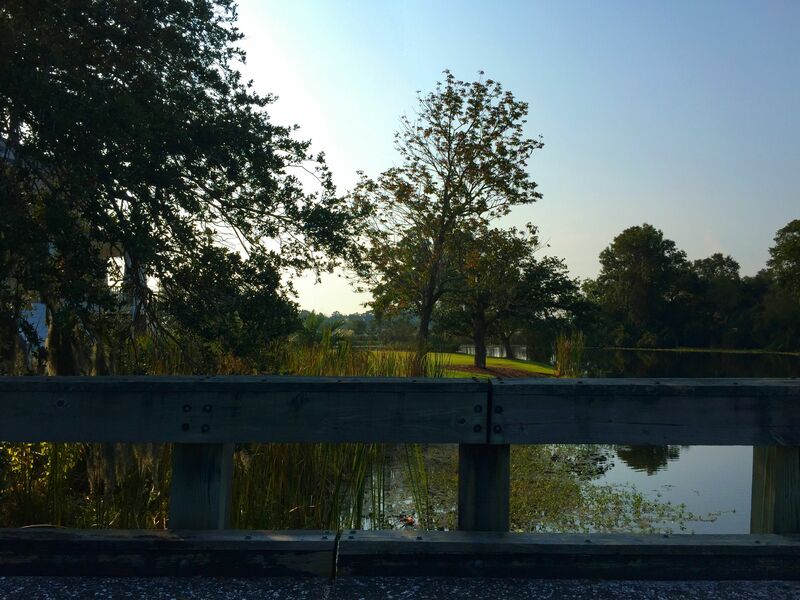 Interested in seeing what all the talk is about? 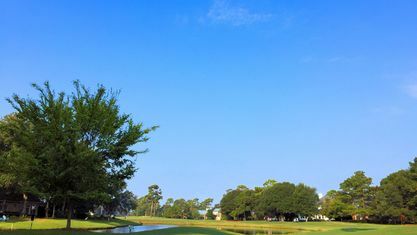 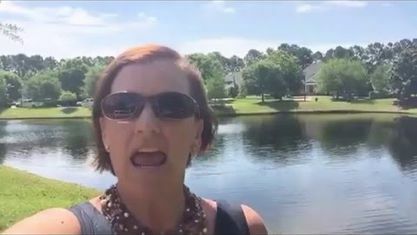 Contact the Cameron Team today for more information or click “Let’s Chat about Landfall” above. 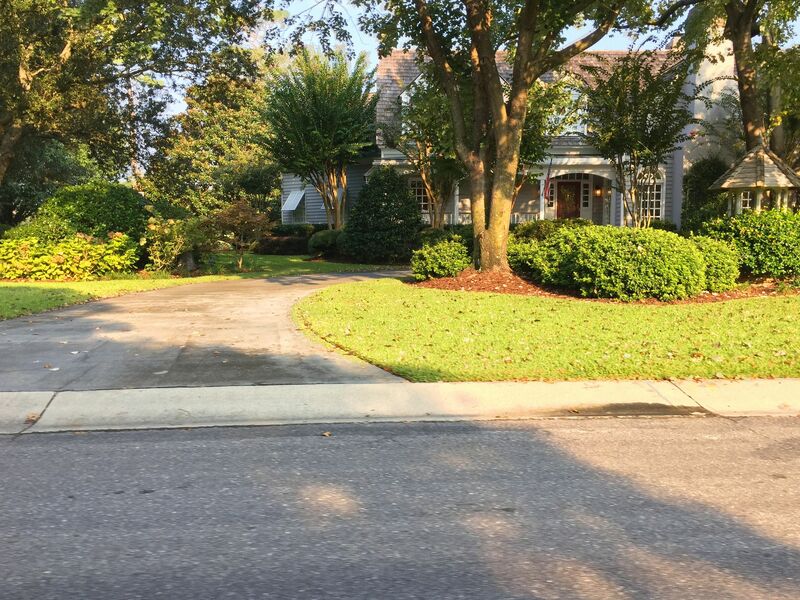 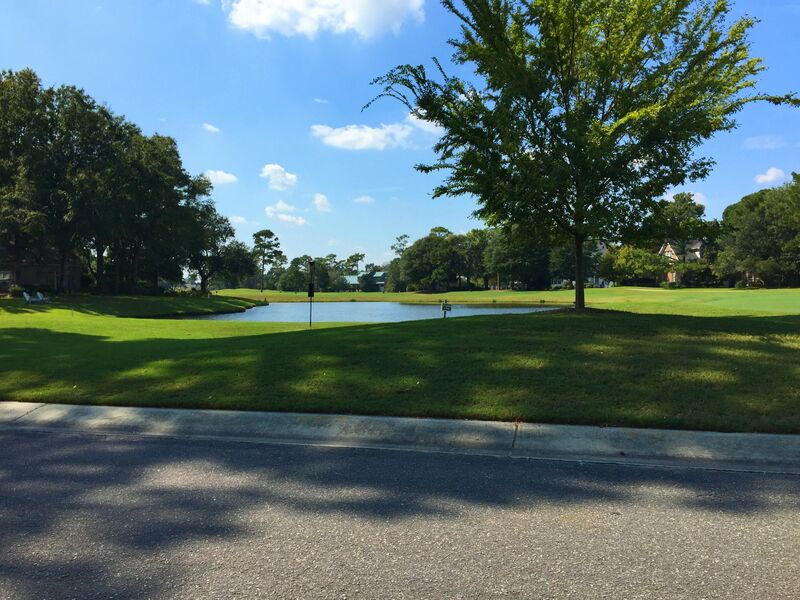 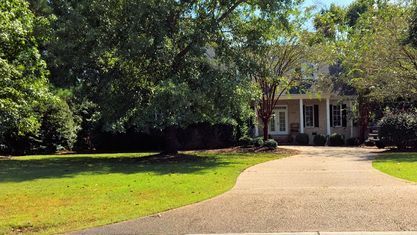 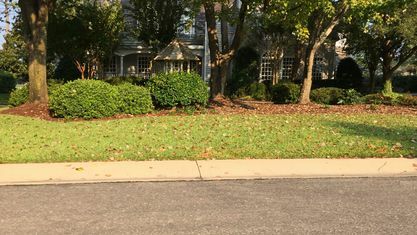 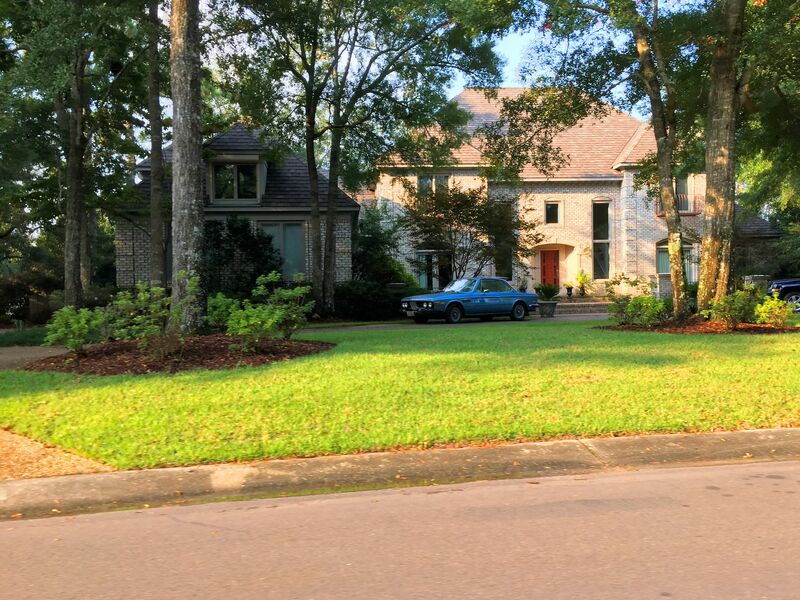 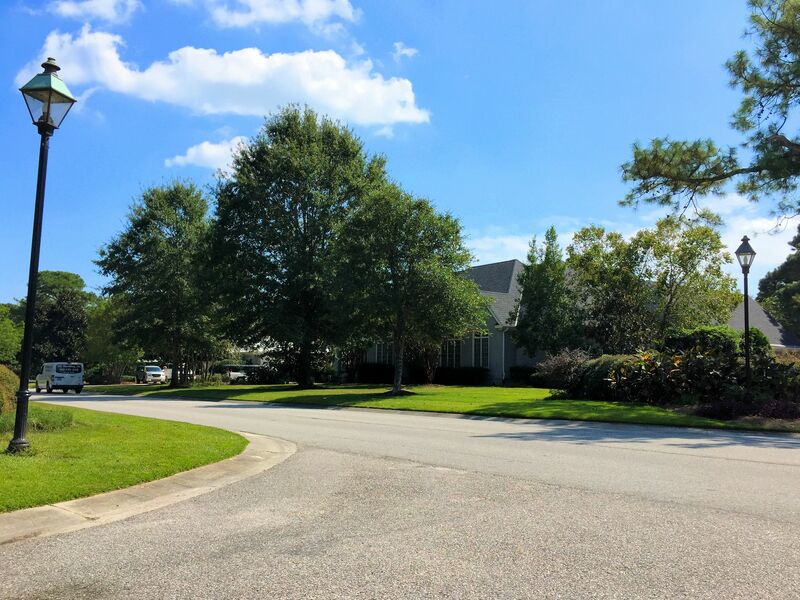 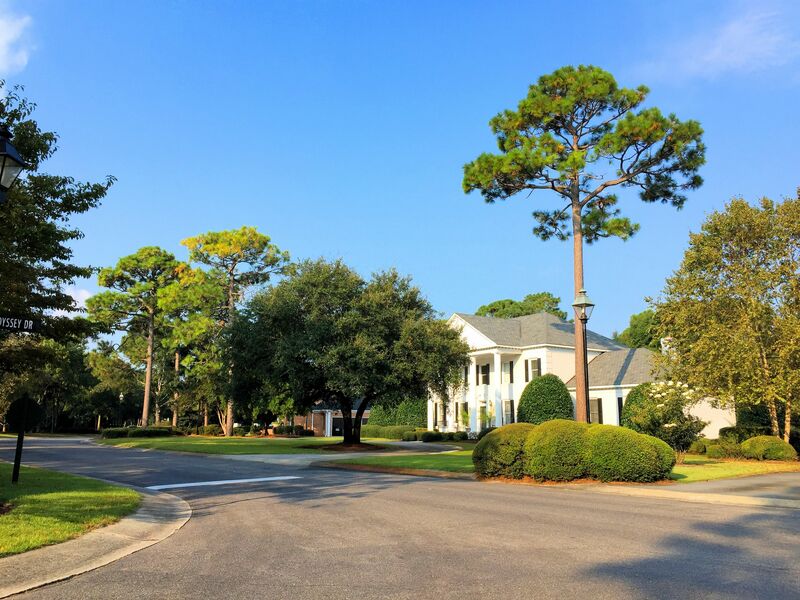 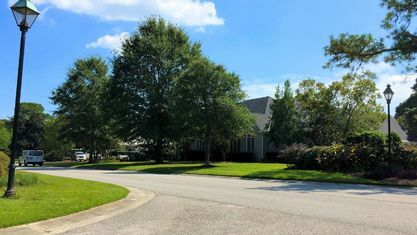 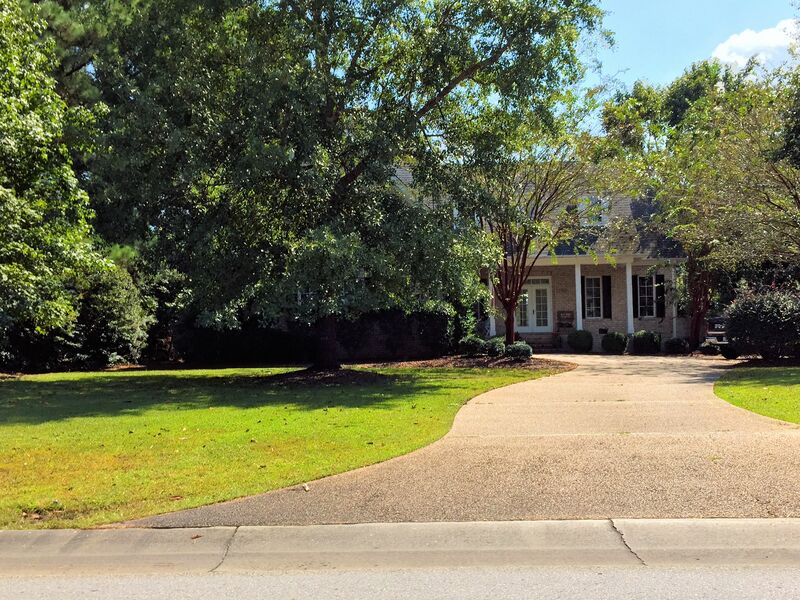 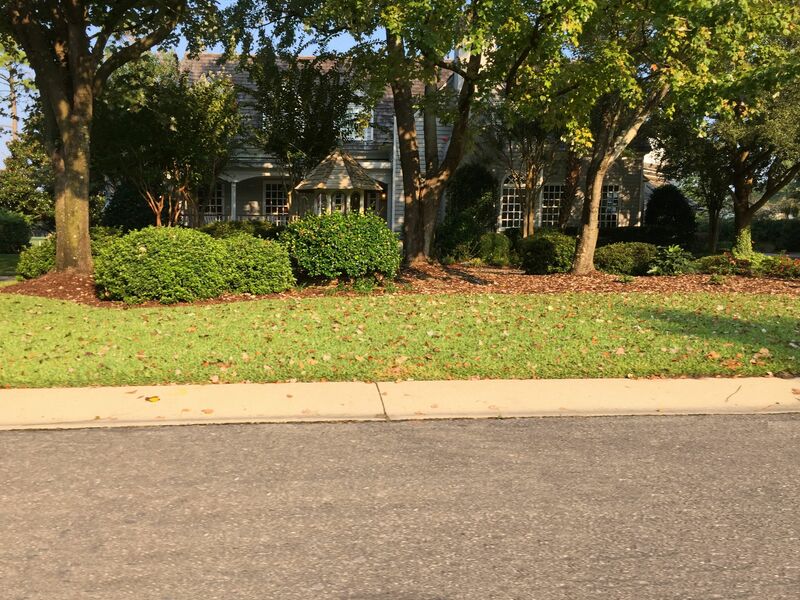 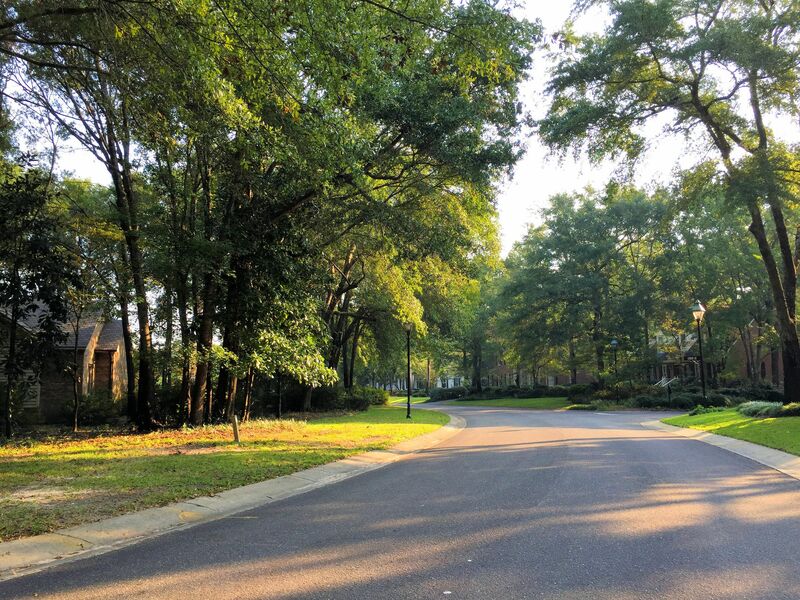 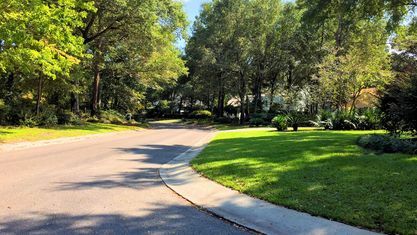 View our selection of available properties in the Landfall area. 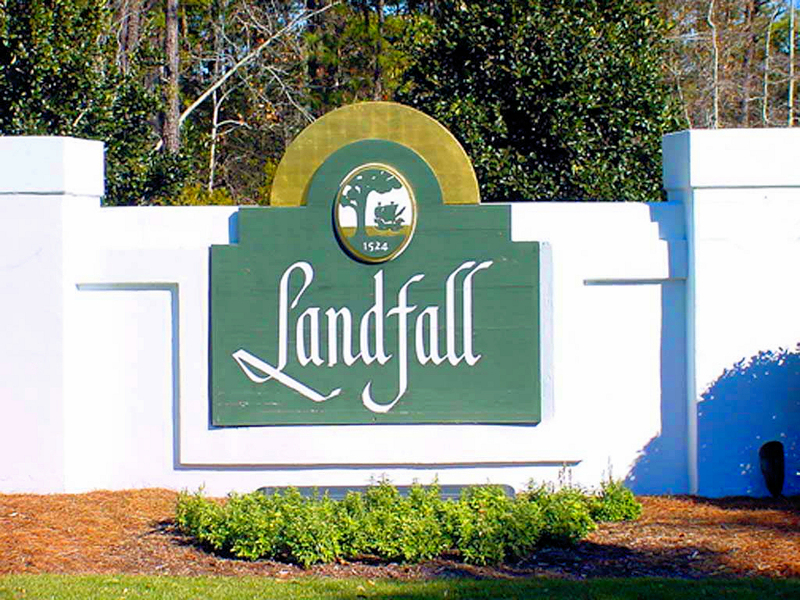 Check out the latest demographic information available for Landfall. 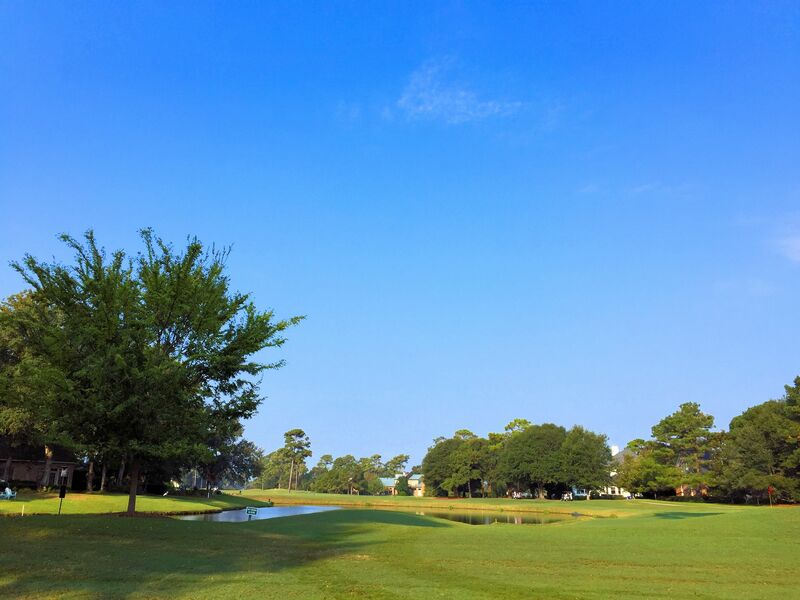 Get to know Landfall better with our featured images and videos. 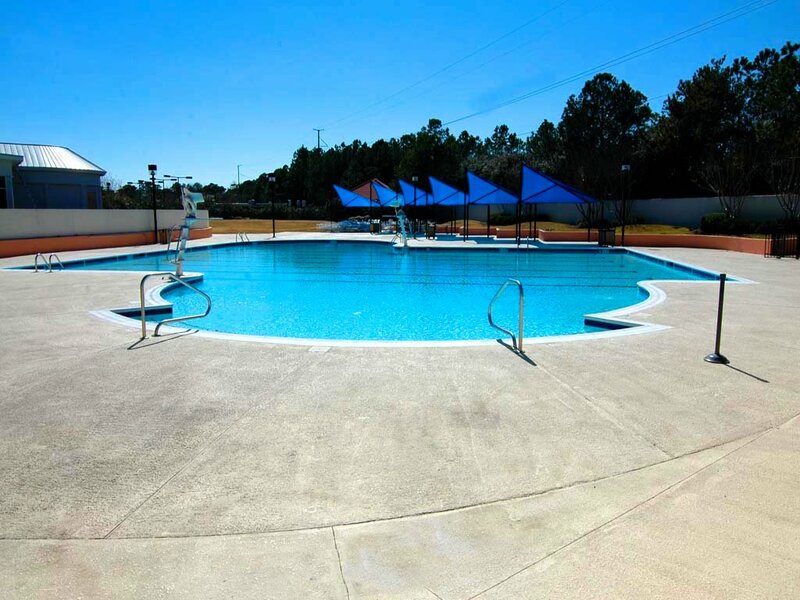 Browse through the top rated businesses in the most popular categories Landfall has to offer.